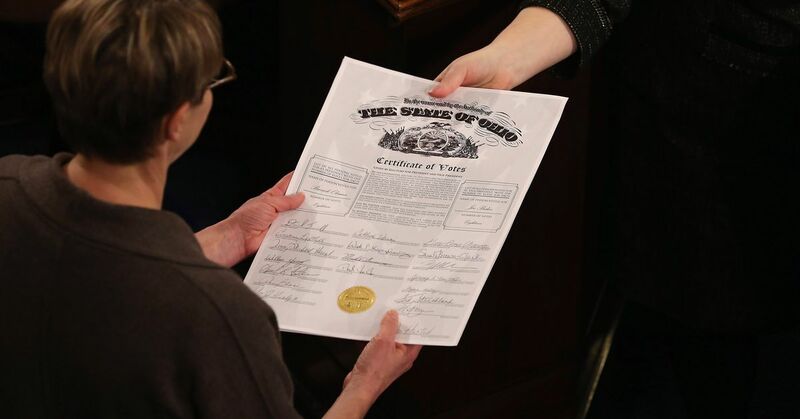 The National Popular Vote Interstate Compact is a movement that’s attempting to change how we elect our President without actually changing the Constitution. At first glance, it looks like a great idea, but it does have some pitfalls and, even if it achieved the needed level of support, it might be unworkable. On the bright side, it is prompting a national dialog about our archaic presidential election system. Reformers are trying to change the way presidents are elected without formally changing the Constitution. It’s not the first time. I am an all-in fan of ranked-choice voting. This is a big deal but will only work if Dems control the Senate. 2020 map is still rough but better than the 2016 senate map. 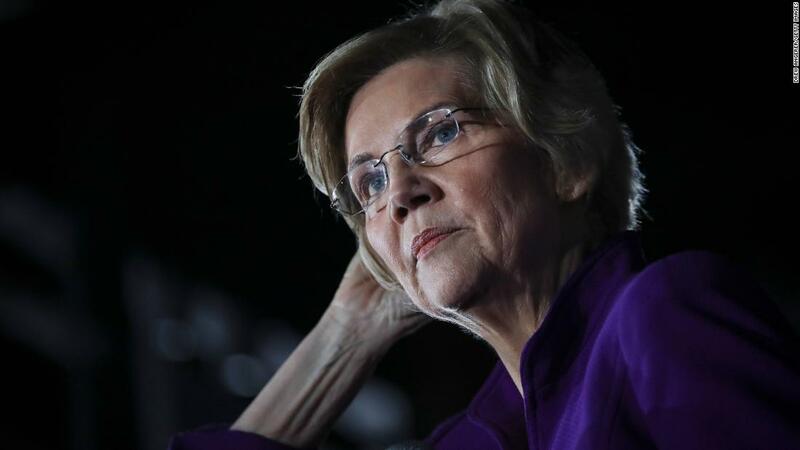 Sen. Elizabeth Warren is set to call Friday for eliminating the filibuster, publicly endorsing for the first time a drastic change to Senate rules that would allow Democrats to pass sweeping, progressive bills with only a simple majority if they controlled the Senate in the future. 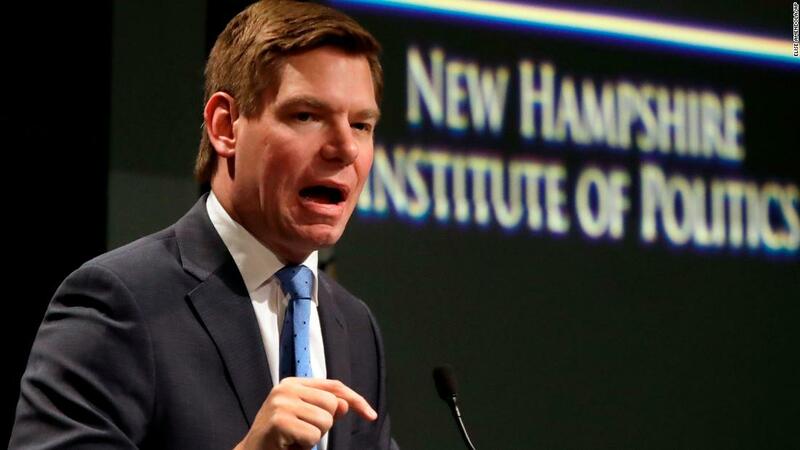 The Massachusetts Democrat, who’s running for president, plans to make the announcement at a conference hosted in Manhattan by the National Action Network – a civil rights organization founded by the Rev. Al Sharpton. 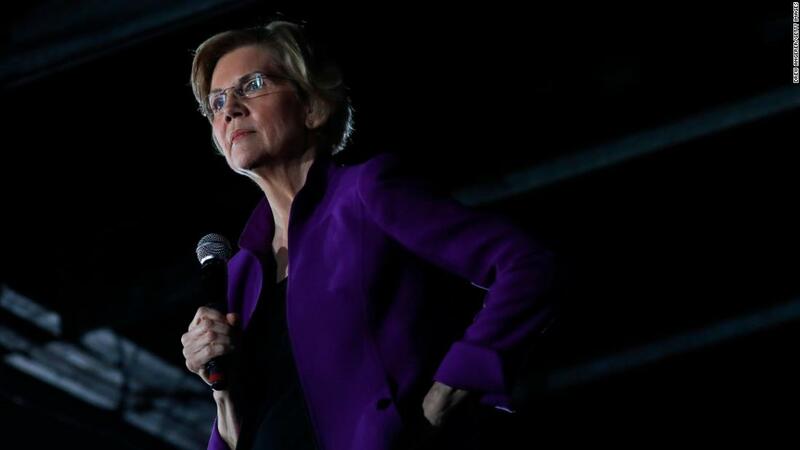 According to excerpts of her speech shared by her presidential campaign, Warren will describe the filibuster as having been used for generations as “a tool to block progress on racial justice” and will rally Democrats to join her in the cause. The thing about Elizabeth Warren is that I am absolutely in love with about 80% of what she says, unsure what to think of about 10%, and pretty sure that 10% is absolute garbage. All in all I would happily campaign and vote for her in the general. That’s the thing about proposals like this one, it’s just a vision. It only benefits us if we win. So there’s no harm in taking a side right now, it’s a safe but still controversial, grabs headlines. Makes sense for her, it’s totally on brand for Warren and why she’s running. I dig her polices, I wish she was in a better position with fundraising. 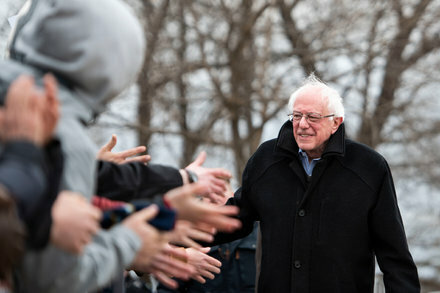 Vermont Sen. Bernie Sanders is quieting critics who questioned whether he could recapture the energy of his upstart 2016 campaign, surpassing his rivals in early fundraisingand establishing himself as an indisputable front-runner for the Democratic presidential nomination. Less than two months into his second White House bid , no other declared candidate in the crowded Democratic field currently has amassed so many advantages: a $28 million war chest, a loyal and enthusiastic voter base and a set of clearly defined policy objectives. “None of that is going to change until we get a leader who is willing to go big on the issues we take on, be bold in the solutions we offer and do good in the ways that we govern. I am ready to solve these problems. I am running for president of the United States,” he told Colbert. Bernie is rich now because of his book and will publicize his tax returns. 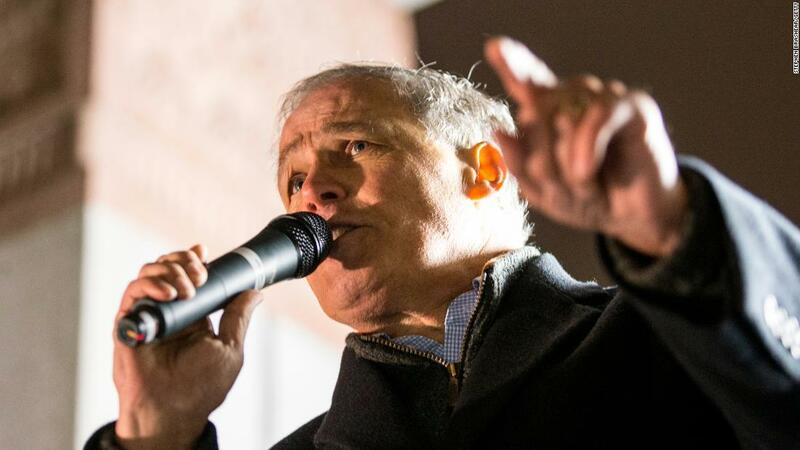 Jay Inslee’s CNN town-hall event highlights and videos below. Washington Gov. Jay Inslee, a Democratic presidential candidate, will address a host of issues at CNN's town hall in Washington, D.C. Follow here for the latest. 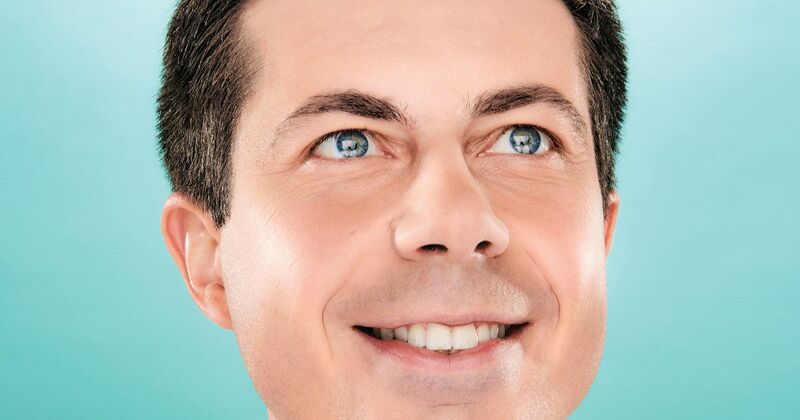 Olivia Nuzzi profiles Mayor Pete for NY Mag and it’s a must read. Mayor Pete Is the Democrats’ Folksiest Heartland Hope. Really! 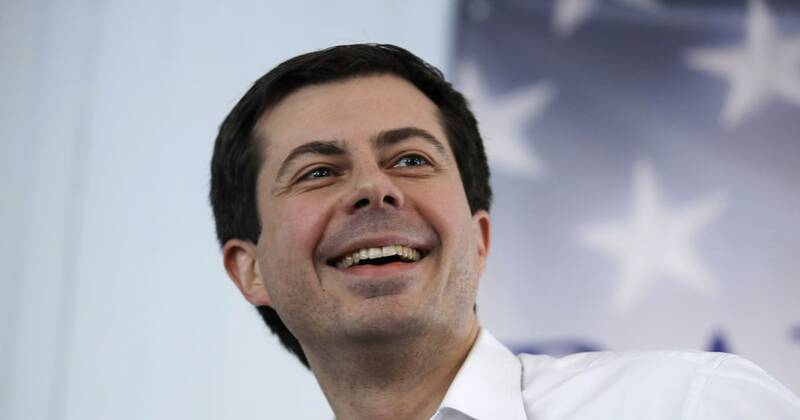 Perhaps what they need to win the presidency is a gay Rust Belt millennial who has never governed anything but the fourth-largest city in Indiana. “Candidly, I don’t even know all the reasons why this is going so well,” Buttigieg told me, and (candidly) I don’t quite believe him. But somehow it is, and Buttigieg ( BOOT-edge-edge ) is now running alongside or out in front of just about everybody except for Joe Biden and Bernie Sanders, the candidates whose names are most familiar to voters. In a New Hampshire poll released on April 10, he placed third, as he did in an Iowa poll from March 24. A few one-off polls a year before a primary might not mean anything, of course. There’s a possibility that Buttigieg is to the 2020 Democratic primary what Jon Huntsman was to 2012’s Republican one. But as we now know [ gestures broadly ] way crazier things have happened than a candidate maintaining his or her unexpected popularity all the way through to the conventions, and Buttigieg’s campaign has benefited from more than a month of fawning from media elites and genuinely impressive fund-raising numbers — it raised more than $7 million in the first quarter, the campaign says, which was apparently much more than those inside the campaign were expecting or knew exactly what to do with. I feel like these weren’t “personal attacks” but normal valid questions and critiques that any candidate would have to face but whatever, keep feeding that “Dems in disarray” narrative. 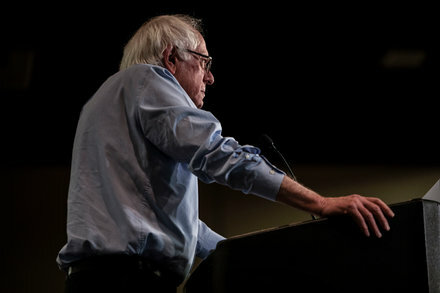 Mr. Sanders sent the letter days after a website run by the action fund, ThinkProgress, suggested that his attacks on income inequality were hypocritical in light of his growing personal wealth. The letter is tantamount to a warning shot to the Democratic establishment that Mr. Sanders — who continues to criticize party insiders on the campaign trail — will not countenance a repeat of the 2016 primary, when he and his supporters believe party leaders and allies worked to deny him the Democratic nomination. 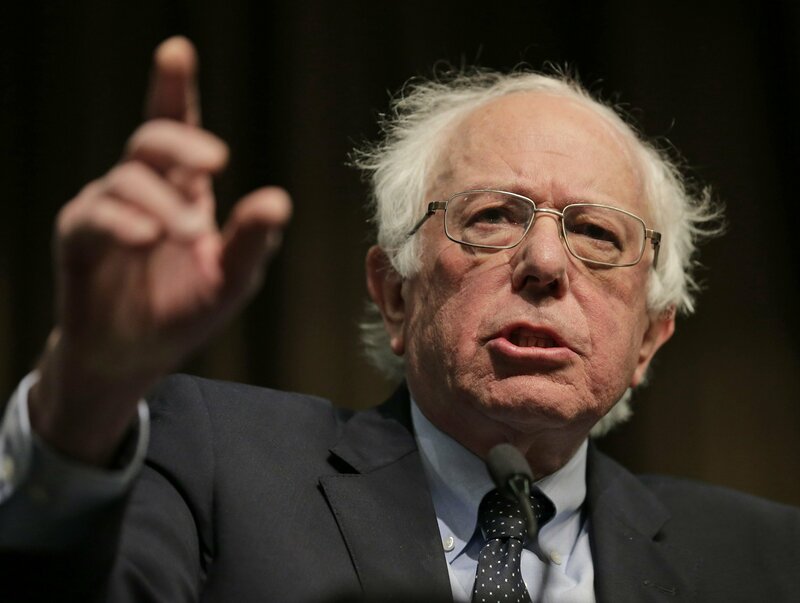 Mr. Sanders also accused ThinkProgress of “personal attacks” on two other Democratic presidential candidates who have espoused progressive policies, Senator Cory Booker of New Jersey and Senator Elizabeth Warren of Massachusetts. He cited a February post on the website accusing Mr. Booker of undermining a bill he wrote with Mr. Sanders that would allow the importation of medications from Canada and other countries. Mr. Sanders further accused ThinkProgress of playing into President Trump’s hands by publishing op-eds criticizing Ms. Warren for claiming Native American heritage. Twitter thread response from Rebecca Nagle who wrote the piece criticizing Warren cited in this letter. Well worth reading. 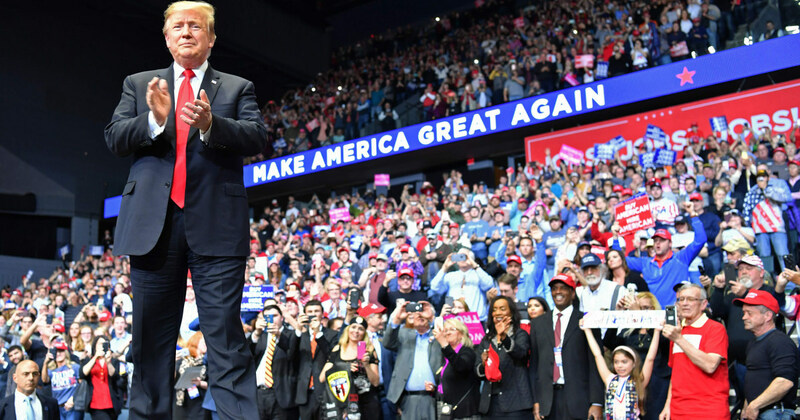 President Donald Trump’s campaign raked in $30 million in the first quarter of 2019 and had more than $40 million cash on handouts, amassing a record war chest and far outpacing the field of Democratic candidates heading into the 2020 race, according to the campaign. Trump’s total is more than the top two Democratic candidates combined — Vermont Sen. Bernie Sanders, who pulled in $18.2 million for the quarter and California Sen. Kamala Harris, who took in $12 million. In all, the eight Democratic campaigns that have reported their totals ahead of Monday’s filing deadline have raised a combined $65.8 million, although none of those candidates started raising money as early as the Trump campaign. Do you think the dark money in politics has no influence on the extensive disinformation campaigns and fear-mongering about climate change and socialism? Or any effect on gerrymandering, voter suppression etc.? Janet Mayer’s “Dark Money” exposes the well coordinated and largely successful effort by the Koch’s to influence government policy to favor the wealthy. If you have not read it, please consider doing so. I’ve read it. Next time maybe don’t be so condescending. Try some humility. 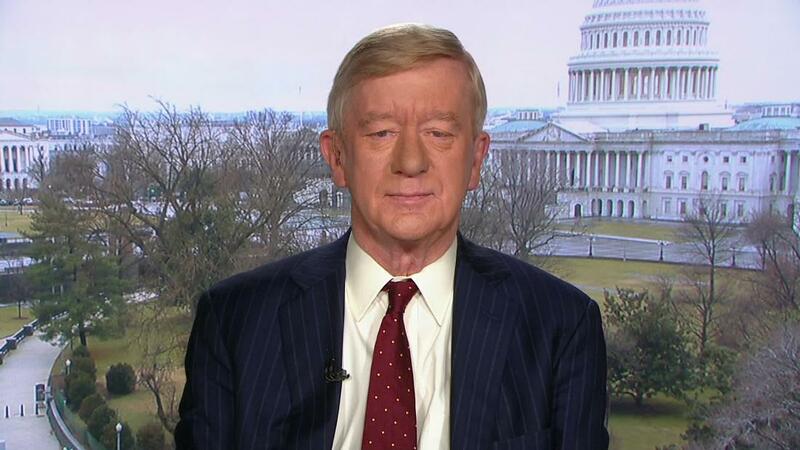 Trump officially has a Republican challenger. 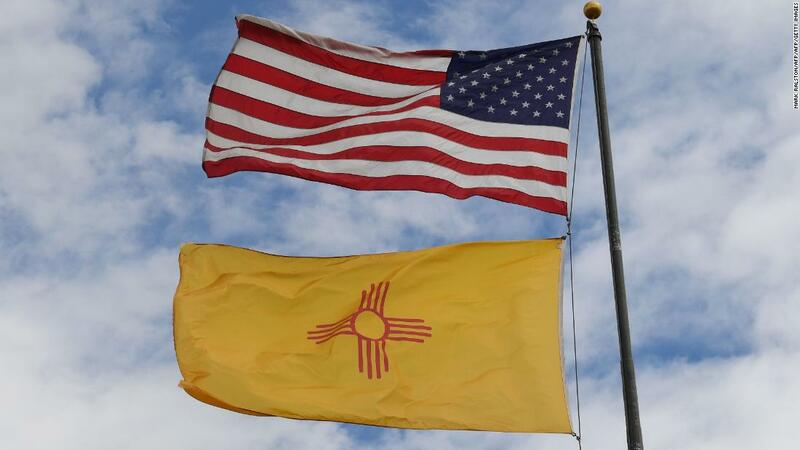 “It is time for patriotic men and women across our great nation to stand and plant a flag. It is time to return to the principles of Lincoln – equality, dignity, and opportunity for all. There is no greater cause on earth than to preserve what truly makes America great. Where is the big donor money flowing? Harris and Buttigieg. 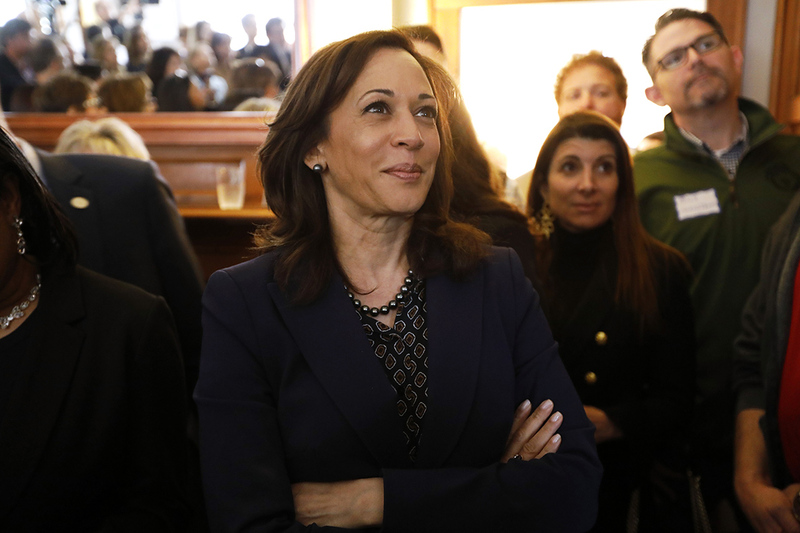 Harris got early support from 176 big Hillary Clinton and Barack Obama fundraisers, more than twice as many as the next 2020 candidate. Of 1,924 big donors who raised money for Barack Obama and Hillary Clinton’s campaigns, 425 have contributed to the current field of candidates. So far they’ve favored well-known Kamala Harris. But a surprising number chipped in to breakout Pete Buttigieg. Harris has received donations from more than twice as many top Democratic fundraisers as her next closest competitor, Cory Booker, who got donations from 80 Obama and Clinton bundlers in the first quarter, according to POLITICO’s review of campaign finance reports. The network helped Harris post the second-best fundraising total of any Democratic presidential candidate in the first quarter, $12 million — most of which came from donors who gave at least $200 each. Larger donors also accounted for more than 80 percent of the $5 million Booker raised early this year. 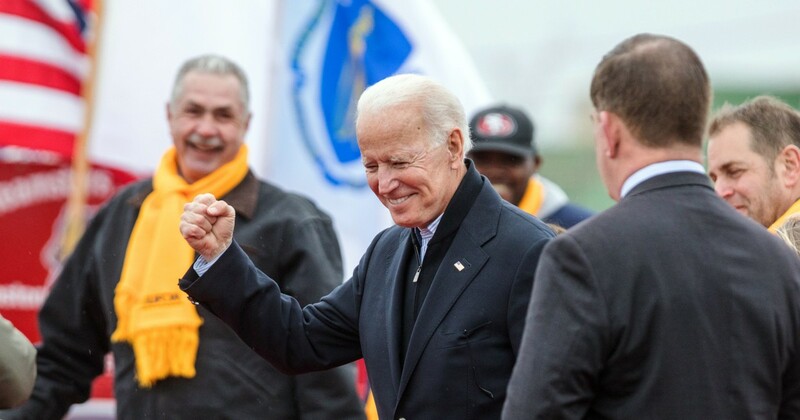 Biden to officially announce is candidacy next week.